No matter what Amish Friendship Bread recipe we’re baking, it’s fun to find new ways to dress up and decorate each recipe. This Simple Streusel Topping recipe uses a hint of nutmeg and cinnamon for a spicy crunch that pairs wonderfully with Amish Friendship Bread muffins, loaves, and Bundt cakes! This recipe also adapts easily to any add-ins. For lemon fans, add 1 tablespoon finely chopped lemon rind. For holiday baking, add a dash of pumpkin pie spice. Because this streusel topping recipe can be a bit heavy at the top of the loaf, sprinkle evenly but lightly if you’d like to loaf to rise to a dome. 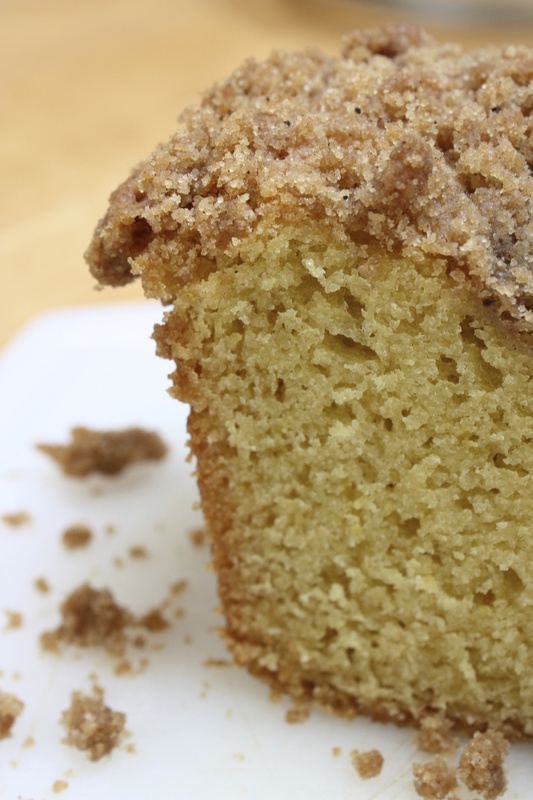 This Simple Streusel Topping recipe pairs great with Amish Friendship Bread recipes and uses just a hint of cinnamon and nutmeg. 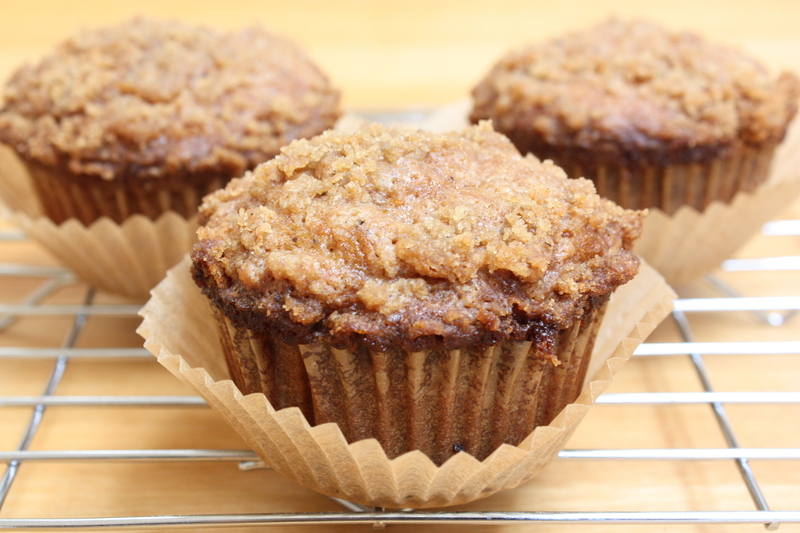 Combine flour, brown sugar, cinnamon and nutmeg. 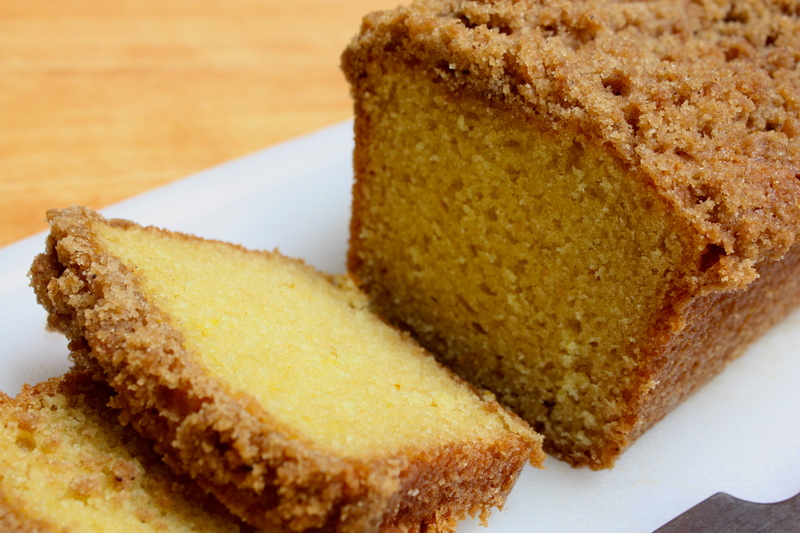 Cut in 3 tablespoons butter with fork or pastry blender until mixture resembles course crumbs. A New Novel! Two Bonus Gifts for Pre-Orders!